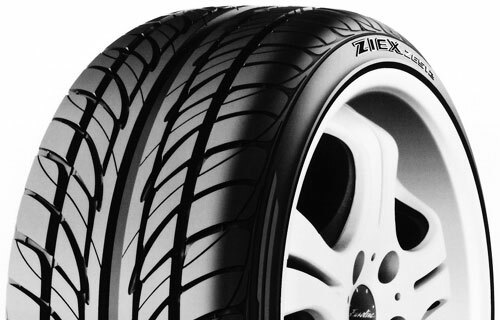 The Turanza EL400-02 and Turanza EL400 w/UNI-T are Bridgestone's Standard Touring All-Season tires developed to meet the Original Equipment and replacement tire needs of drivers for their sporty coupes, sedans and vans. Turanza EL400 tires are designed to provide a luxury appearance, long wear and responsive handling along with dry, wet and year-round traction, even in light snow. Bridgestone's Ultimate Network of Intelligent Tire Technology (UNI-T) features three core elements: COCS, a Computer Optimized Component System which allows design and manufacturing processes to work more cooperatively, leading to a more effective tire that doesn't significantly sacrifice one area of performance for improvements in another; O-Bead, a rounder bead structure that minimizes overlapped joints in the bead area for improved ride; and L.L. Carbon (Long Link Carbon) which helps the rubber compound resist microscopic tread tearing related to wear.